There will always be an element of surprise to what kids are capable of and what they are able to achieve. Nowadays, children as young as 9 and10years old are making a difference in society. 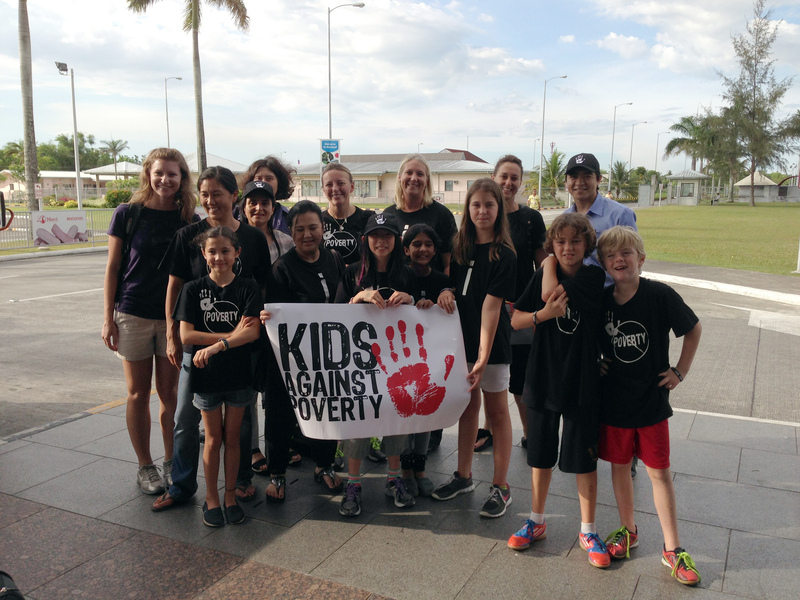 And the 6 children from Kids Against Poverty (KAP) are no exception. Out on a mission to fight poverty in the Philippines, the 6 children from the Hong Kong International School joined ICM with the knowledge and support of their parents and decided that sponsoring a school would be an ideal place to start. As UNESCO found in a study that every year of education will increase the likelihood of poor children escaping poverty, the 6 fourth graders were motivated and were able to raise HK$50,000 (US$6,500) in just a few weeks of planning and campaigning. This will fully fund an ICM kindergarten for an entire year starting in June, benefiting 35-40 students with a foundation of education that will help them jumpstart to a life of hope. 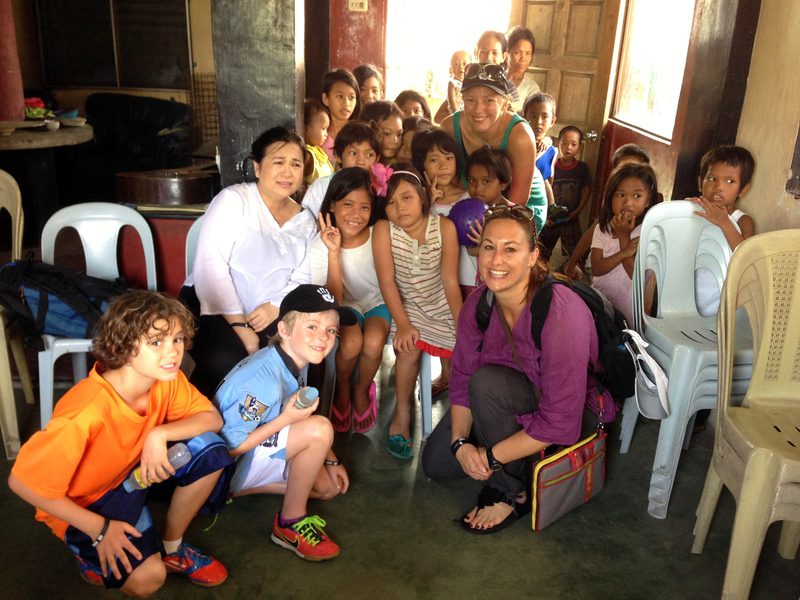 After some enthusiastic planning and fundraising, the children then took a trip with ICM to serve the poor themselves. Upon arrival in the Philippines, after a quick briefing at the ICM office in Bacolod, they were all set and ready to play games and do crafts with an ICM kindergarten, similar to the kindergarten they sponsored. There was a sense of joy and fulfillment in the all the faces present there. 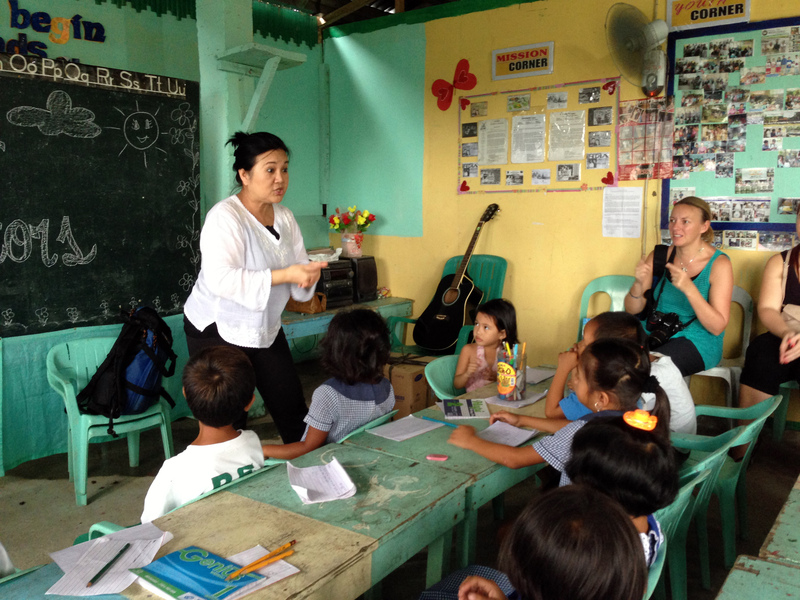 Time flew faster than they knew it and soon they found themselves at a Malnourished Children Outreach (MCO) program inside one of the bigger slum communities in the Philippines. The KAP children taught and sang songs and fed the malnourished children. An eye-opening experience for them, they were moved by the number of people who arrived just to greet them and take them to their homes to meet their families. An elaboration of what was planted during this trip is possible and knowing how big the human heart can be when faced with heartbreaking situations is great but realizing that it doesn’t take all the money in the world, nor a body of an adult to make a difference is priceless. “One of the places that I visited in Bacolod is a feeding center. It’s a really poor and smelly place. I had a hard time at first and tried to cover my nose. When I got there and started to help out, I forgot all about the smell and the heat. When we were leaving, the kids ran up to our van to wave goodbyes. They looked so happy that we came. In the van on the way back, my mom asked about my experience, and I told her, “I don’t know how to say this…It’s like when I was serving, God replaced me with Himself and did all the work” (Hunter, 10 years old). 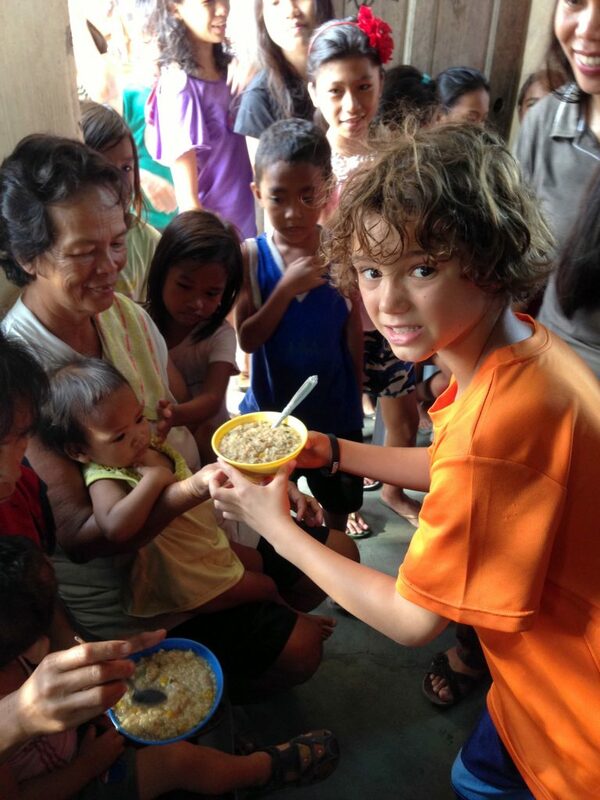 “When I went to the feeding center, I saw so many poor kids. I saw a girl like me with her little baby brother. She couldn’t play in the activities with us because she had to carry her little brother. Now I feel so lucky to have so many people care for me” (Alina, 9 years old). “On the way to the ICM Office in Bacolod, we passed by a slum. Raquel asked me what I think I would see when I visit those places. “A lot of sadness” was what I said. I was wrong because of the many happy faces of kids I saw. Even though they didn’t have much, they were happy and cheerful. I think they think they’re lucky. Maybe, they’re right” (Emily, 10 years old). “I visited a kindergarten and played games with the kids. We played inside because there wasn’t a place outside to play. But the kids were so happy to play in a small place. I think they liked the games because they didn’t have those things. I visited there because I want to help build another kindergarten for the kids there, and I think we did” (Sam, 9 years old). “Since I’m the youngest in my family, I had never held a baby before. I helped carrying a little boy at the feeding center, and it felt really nice. I was surprised that I wasn’t shy about holding him. I was glad to help at the center” (Gabby, 9 years old).